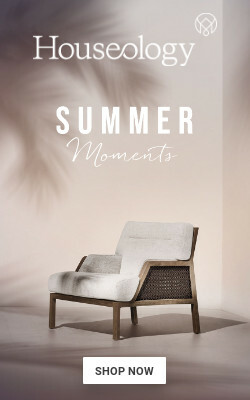 WARNING: If you are in the mood for some relaxing summer vacation under the Mediterranean sun, then please proceed at your own risk for this post will probably leave you drolling over your screen (extra caution if you are in your office or cafe, as spontaneous ahs and ohs will leave your mouth unnoticed). 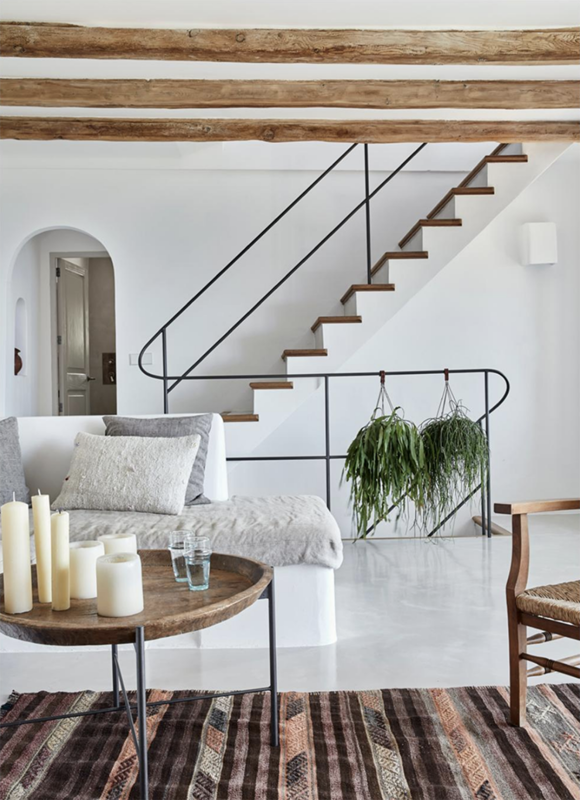 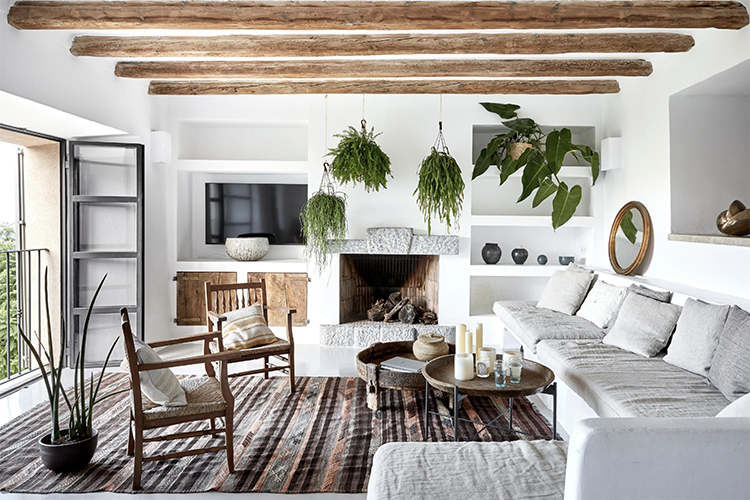 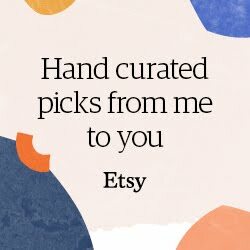 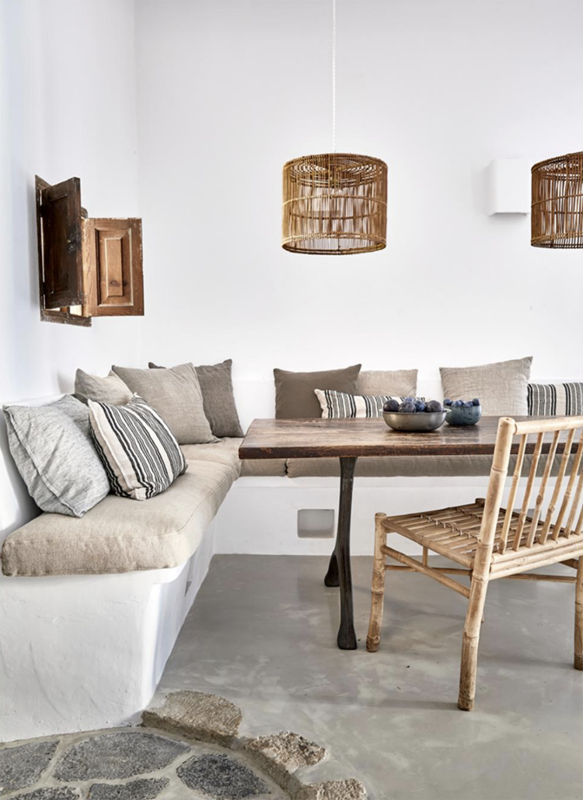 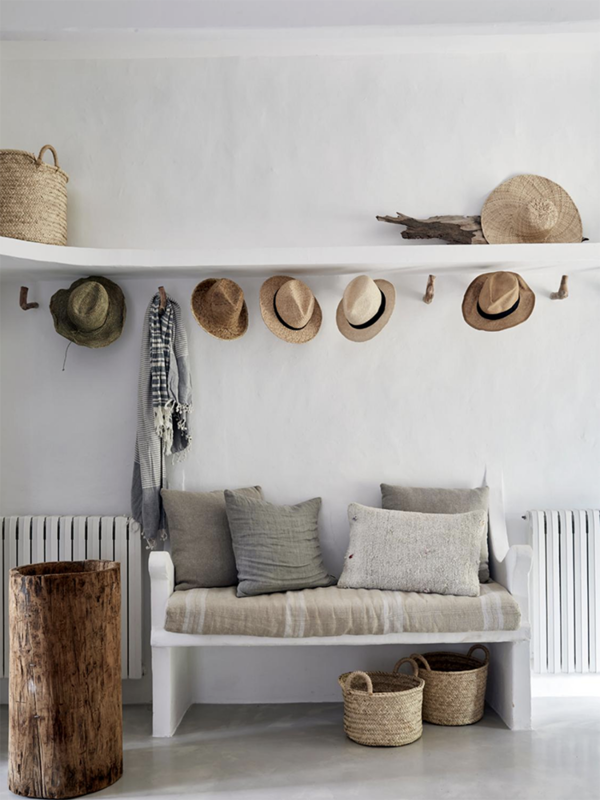 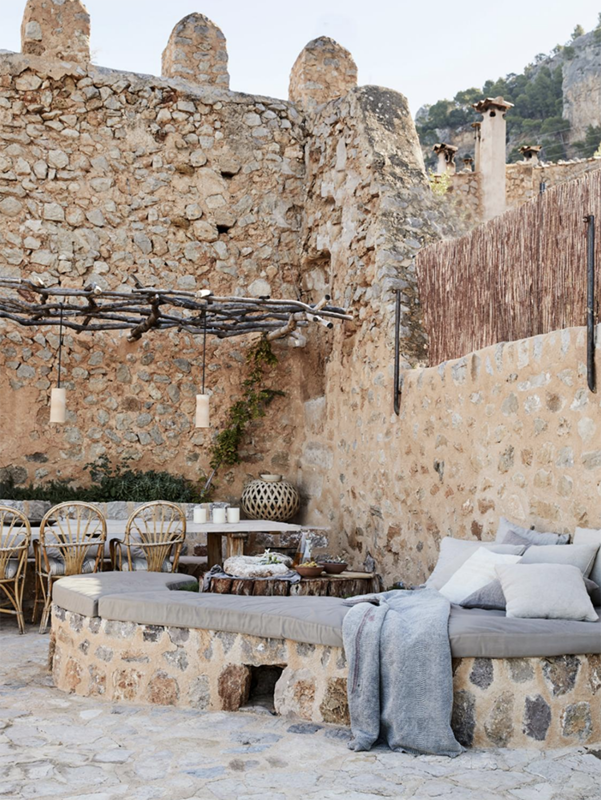 A brilliant work of More Design and in collaboration with its Nordic owners, this rustic townhouse above the village of Deià in Mallorca has all the ingredients that contemporary rustic dreams are made of. 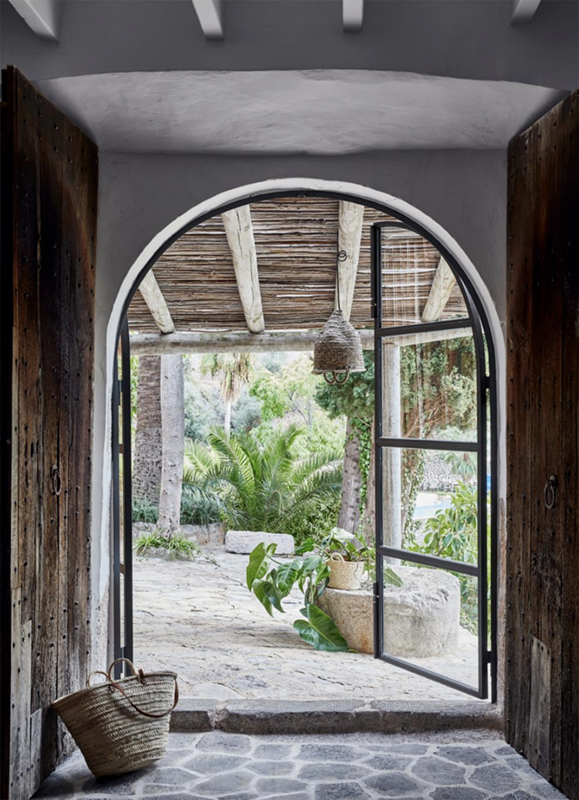 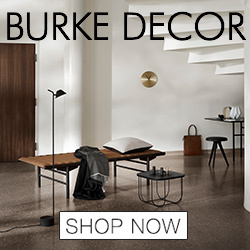 1 comment on "Gorgeous contemporary rustic villa with scandinavian influences "
I'm in love with this gorgeous house and with Mallorca.